DON'T MISS OUT ON THIS VERY CLEAN, SUNNY AND WELL-MAINTAINED 2ND FLOOR UNIT WITH BEAUTIFUL VIEWS FROM EACH WINDOW. CONVENIENTLY LOCATED CLOSE TO SHOPS AND TRANSPORTATION. COMPLEX BOASTS POOL AND TENNIS COURT. COME AND SEE TODAY! (Address Confidential) Wheeling, Illinois 60090 is a condo property, which sold for $70,000. (Address Confidential) has 2 bedroom(s) and 2 bath(s). 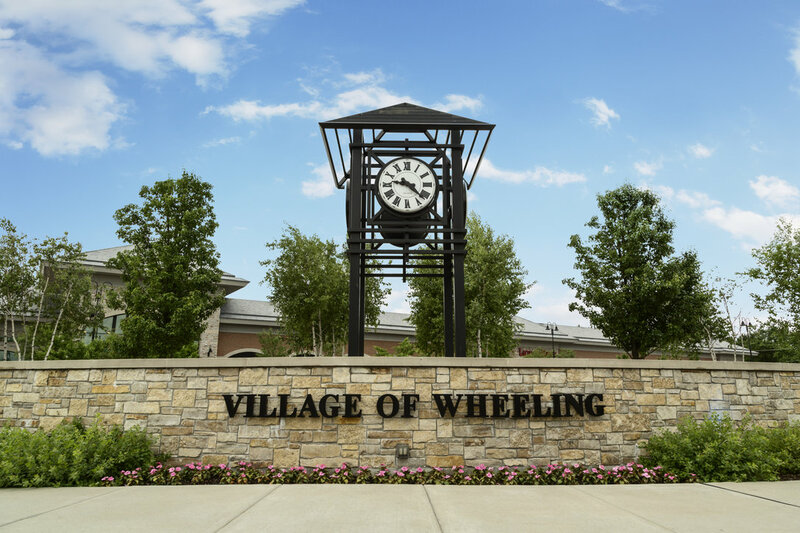 Want to learn more about (Address Confidential) Wheeling, Illinois 60090? Contact an @properties agent to request more info.